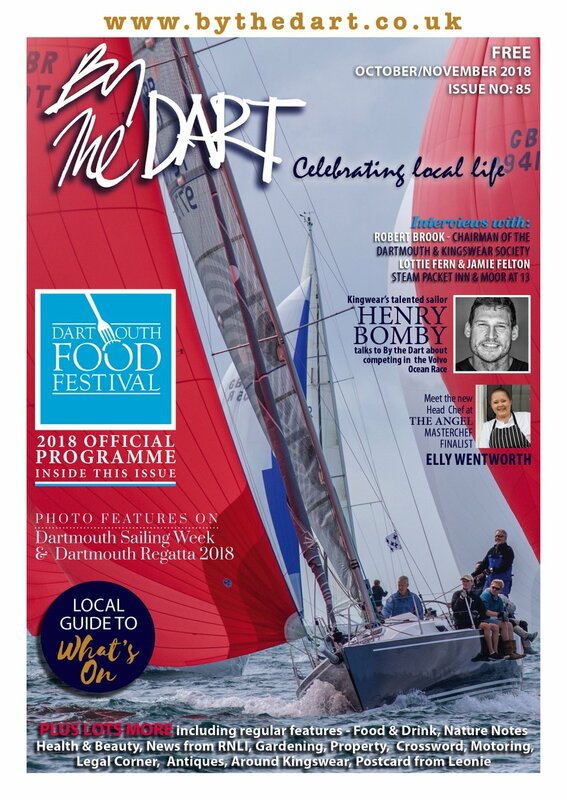 The firework displays are a huge attraction at the Regatta each year and are watched by some 50,000 people who not only line the viewing points on both Dartmouth and Kingswear banks but from a myriad of boats on the Dart. How many years has Pains been doing the Regatta display? Pains have been involved with supplying the displays for over 100 years. 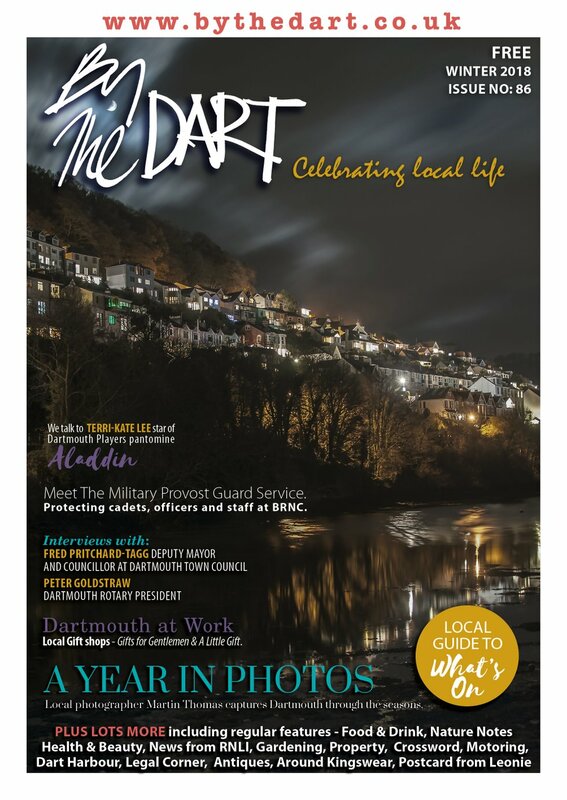 Dartmouth is unique in English firework history in that the Boat Float area actually had purpose made pits and holes built into the promenade for the securing of fireworks. Is the display designed specifically for Dartmouth? Every display we fire is designed specifically for a venue and a client. 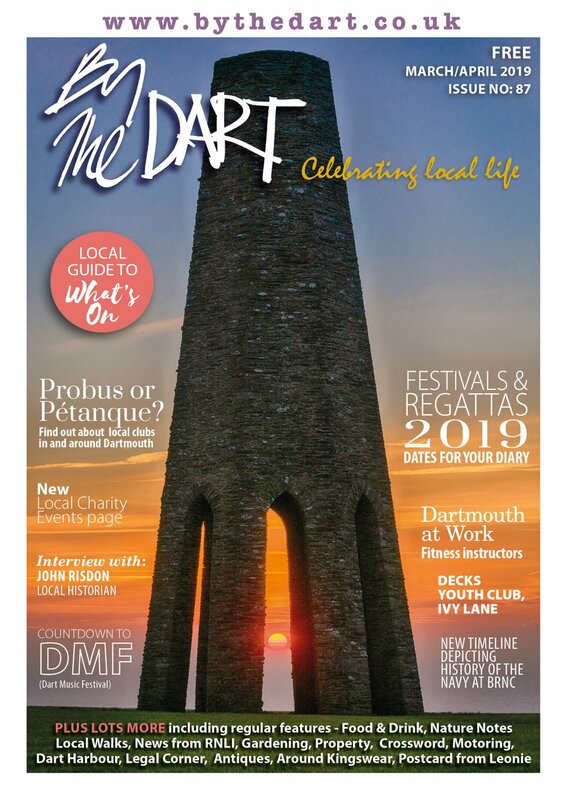 Dartmouth is unique in several ways. It is the only venue we fire at that has two displays within three days, one with music and one without. It is the only venue that has an area close to the audience in the heart of the town (the Boat Float bridge) for low level and ground effects and a barge out in the river for larger aerial effects. What will be the music? This year the Saturday night show is being fired to a soundtrack of ‘Summer Love’. The experience is very different for an audience watching the Saturday night show if they can hear the music as every firework fired is carefully choreographed to the soundtrack. The Thursday night show is not fired to music but uses a wider variety of effects. It features particularly beautiful and unusual aerial shell types and is designed to create a constantly changing tableaux of colour and pattern. .
What does building the display involve and how long does it take to build? Six operators are involved with the set up of the barge on each display day from first thing in the morning through to the early evening but the display fireworks have already been meticulously prepared in the factory in the weeks preceding regatta and the design process starts back March when we start to think about the soundtrack for the Saturday show. How is it set off and are there many people involved? Both shows are fired using computer firing consoles so that once the show starts to fire the firers are just there in case anything goes wrong. The musical show on the Saturday night is synchronised to the music by a time code which is transmitted to the barge by radio. Does the setting at Dartmouth cause you any problems? The proximity of both the moored boats and the spectators in the town centre require careful health and safety planning but it is one of the most beautiful and dramatic settings for a firework display in the country, being on water but also surrounded by hills and with an audience on both sides of the river. We look forward to it each year and Pains are very proud to be part of such a wonderful event.